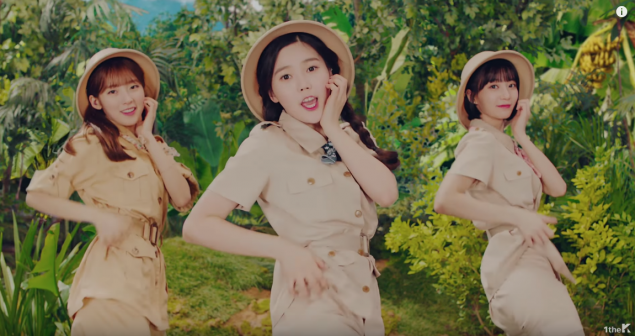 On April 2, Oh My Girl made their long-awaited comeback with the pop-up album 'Banhana' and title track "Banana Allergy Monkey". As you can easily guess from the title, the concept of the new release heavily involves bananas and monkeys. 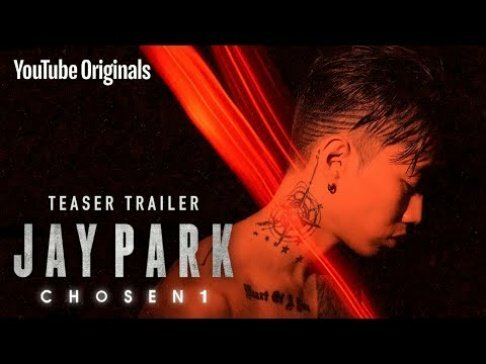 Although this can be quite cute, fans aren't liking it overall. 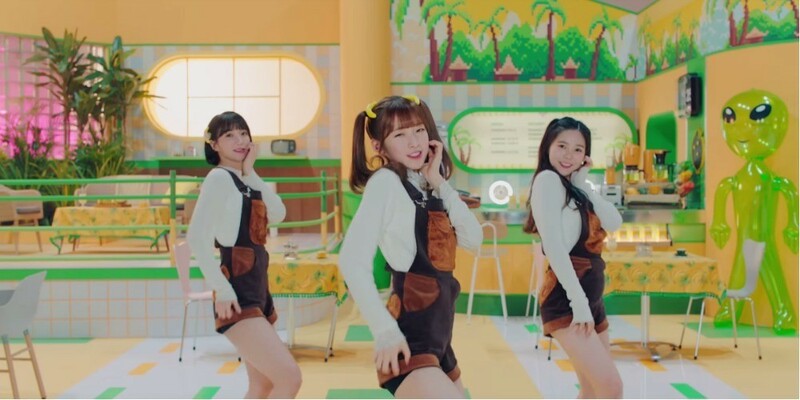 Comments of disappointment�and even anger stated, "Wtf I can work better than the company", "They should've continued the pure, innocent concept", "They are adorable but the song...", "This will become an embarrassing past for Oh My Girl", "'Secret Garden' and then this... What happened", "The concept is too bizarre. They look like Kindergarteners on a talent show."